General Atomics Aeronautical Systems, Inc. (GA-ASI) has announced that it has teamed with five Belgium-based businesses as part of an industrial collaboration effort with the Belgian aerospace and defense industry. Team SkyGuardian Belgium includes GA-ASI, SABCA, Thales Belgium, Esterline, DronePort, and satellite communication technology company Newtec. 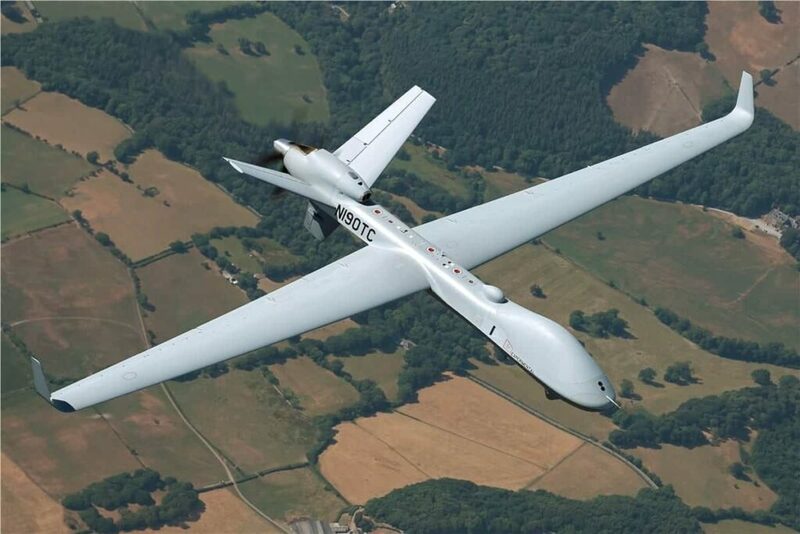 The Government of Belgium recently announced the selection of the MQ-9B SkyGuardian unmanned aerial system (UAS) to meet the RPA (remotely piloted aircraft) requirements of Belgian Defense. GA-ASI’s MQ-9B has also been selected by the Royal Air Force for its PROTECTOR RG Mk1 program.